Saturday, April 30th, 2:00-4:00 p.m.
Marie Cook joins us Saturday, April 30th from 2:00-4:00 p.m. with this new coffee table sized guide to the history and beauty of the Texas Gulf Coast. 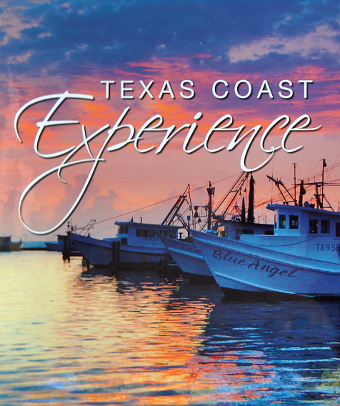 Texas Coast Experience is a beautiful hard cover travelogue of the many amazing places along the Texas Coastal Bend. 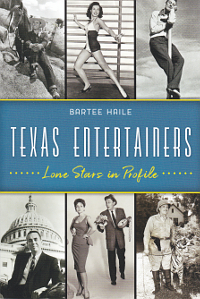 A coffee table book with a strong emphasis on beautiful color photography and fascinating archival photos, it covers many of Texas’ unique places, people, history and art. 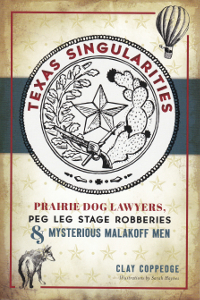 Some of the legendary names of Texas including King, Kenedy, Lafitte, Pierce and Eberly are also covered. Topics include Matagorda County; the King Ranch; outdoor life, birding and nature, sea turtles; town histories, Galveston, art cars and more. Marie Cook is a fifth generation Texan.